“I don’t think email is going to die in our lifetime. 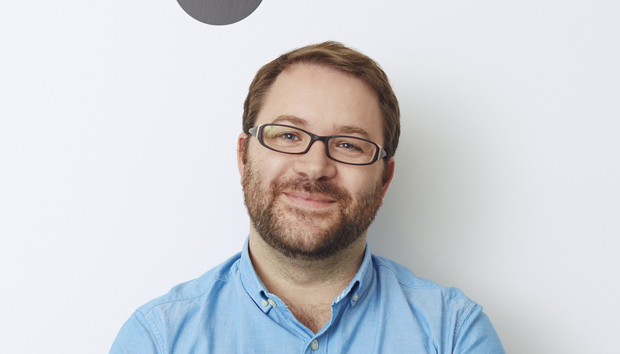 It is the cockroach of the internet,” says Cal Henderson, CTO and co-founder of Slack, when I meet him for coffee at Le Méridien Hotel at London’s Piccadilly. Slack, which provides cloud collaboration software for businesses, is probably the company cited the most in the whole ‘death of email’ debate. “If you meet someone from another company, email is blatantly the way to communicate,” he explains. But it is “weirdly formal for our time” and not ideal for people you speak to all the time, or the endless software notifications – like Twitter updates or holiday approvals – which flood our inboxes. Slack integrates with all kinds of everyday business programs – like Salesforce, GitHub and Workday – to improve internal communication. It was only released to the public in early 2014 and has rapidly gained a reputation as the fastest growing business app. For a work tool it also generates an awful lot of enthusiasm and is a big part of the general move to consumerise work tools. The users – who include 30,000 IBMers and a surprising number of journalists – are ever keen to show you just how brilliant it is. “There is lot of bottom up adoption,” says Henderson and as of the end of January numbers had reached five million daily active users and 1.5+ million paid users. The funding also keeps on gushing in with a total of $540M raised to date. After the last investment round in April 2016 valuation stood at $3.8 billion. Yet as with any high growth company, many pundits believe this is not sustainable. Henderson – who was also chief software architect for consumer photo-sharing site, Flickr – says, while it is a lot easier to double in size when you’re tiny, the corporate space is also a lot smaller than the consumer one. At present, he explains 50% of users come from outside the US, despite the fact the platform is only available in English and customers can only pay on a credit card. “The plan is to launch in multiple languages later this year,” he says.